Perfect for Freelancers, get access to staging sites to test your work, invite sub-contractors to collaborate and much more! Our Managed WordPress hosting is built with you in mind, we look after your website so you can spend more time doing what you do best! 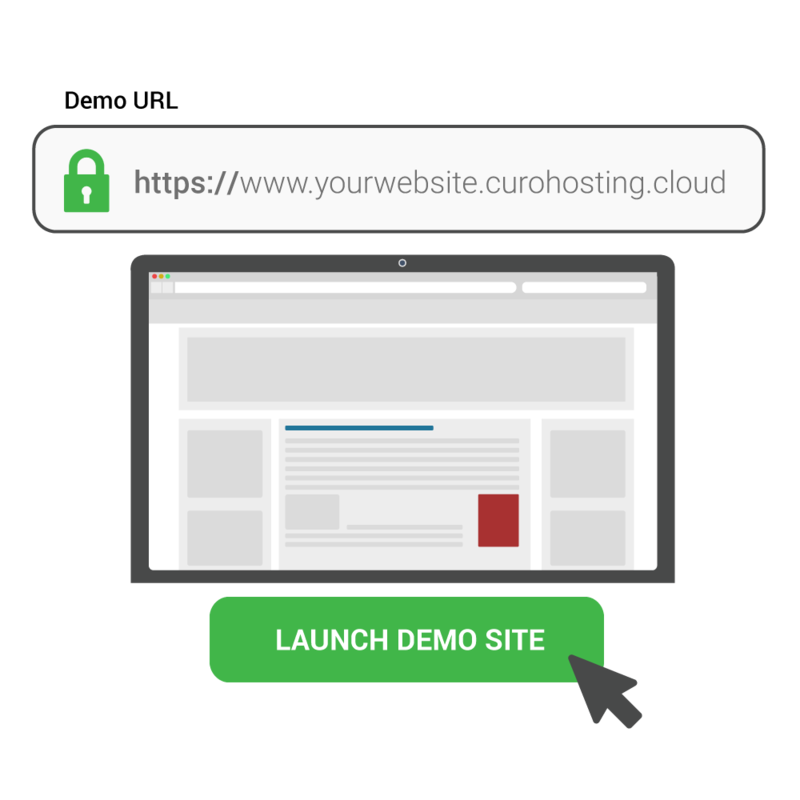 It is extremely simple to get started, even if you don't have a domain registered yet you can sign up to a free trial and start building your perfect WordPress website on our platform. We give all customers a 14 day free trial, no obligation, fast sign up process. Your website often has a lot of moving parts and often muliple people or businesses are involved in different things, from SEO work to Graphic Design and Development often these users need access. With our collaboration tools you can provide separate access to your website to these different people and have various events logged. Don't worry about a thing, our team of experts will migrate your website free of charge. Your website will be thoroughly cleaned for viruses and efficiently migrated over to your new account with us. 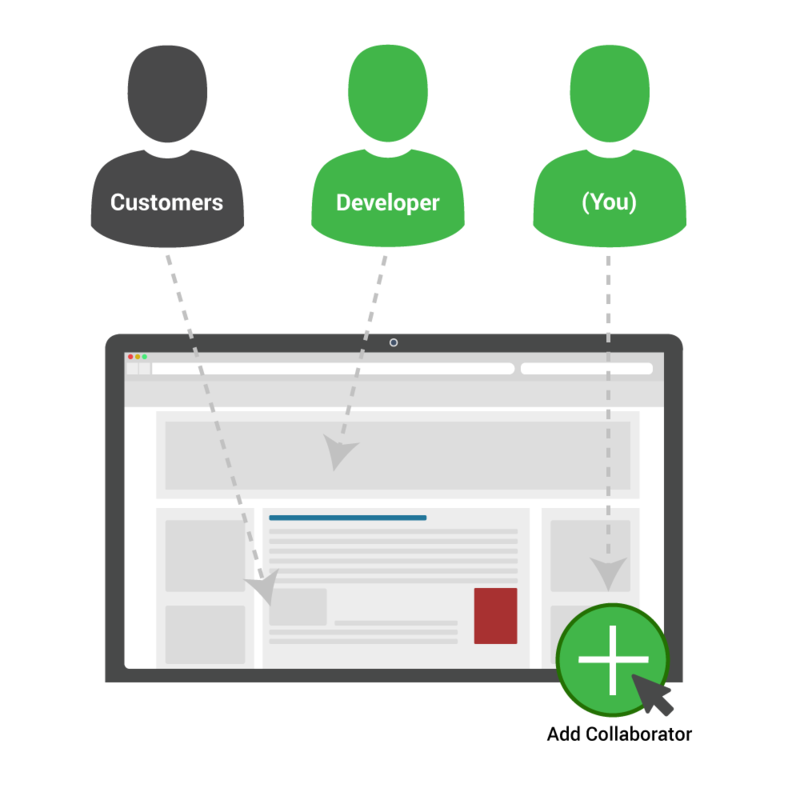 We migrate 95% of websites within just 24 hours too! Sign up for a free 14 day trial, no obligation, no contracts, no cost. When you are working on an important project the last thing you want to do is be updating the live version! 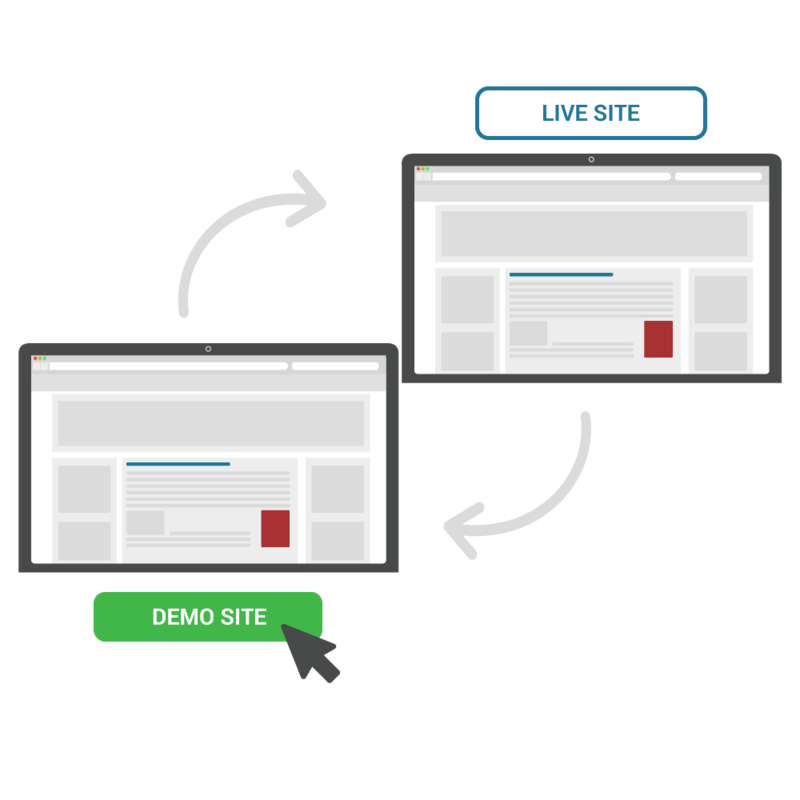 All websites have a staging area where you make changes, and once you have fully tested your updates, you can then move it to the live URL. Fed up of chasing payments instead of doing what you do best? Now there is less administrative work for you to do. 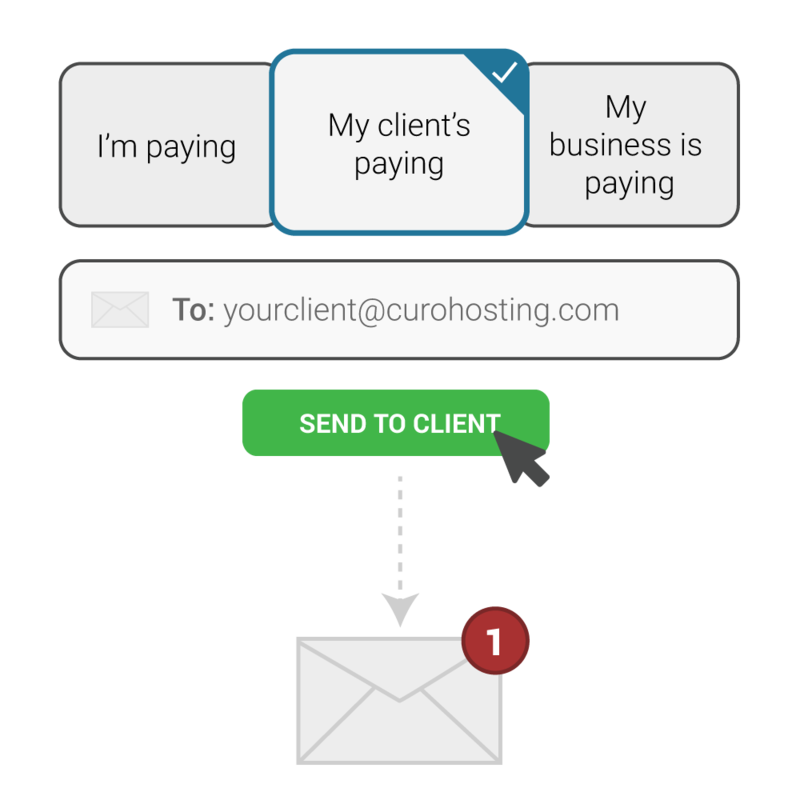 On CuroHosting you can chose to bill clients directly so you don't have to worry about it, and as an added bonus we credit your account with 20% monthly commission so you still get to profit from providing a hosting service. We are partners with leading technology companies to deliver an optimal hosting infrastructure. Please click on the verification link to get started.